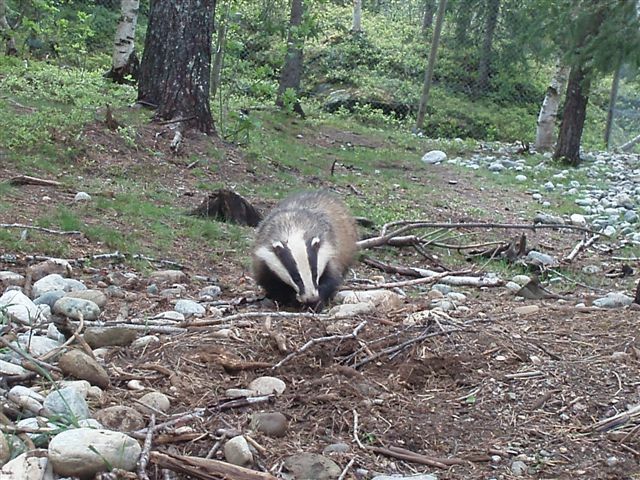 Badgers Meles meles are once again thriving in Suffolk and across the English countryside. They are generally quite passive creatures unless provoked and are a fond favourite of nature watchers. As part of the Mustelidae family they share the same interesting characters and are fascinating to watch. 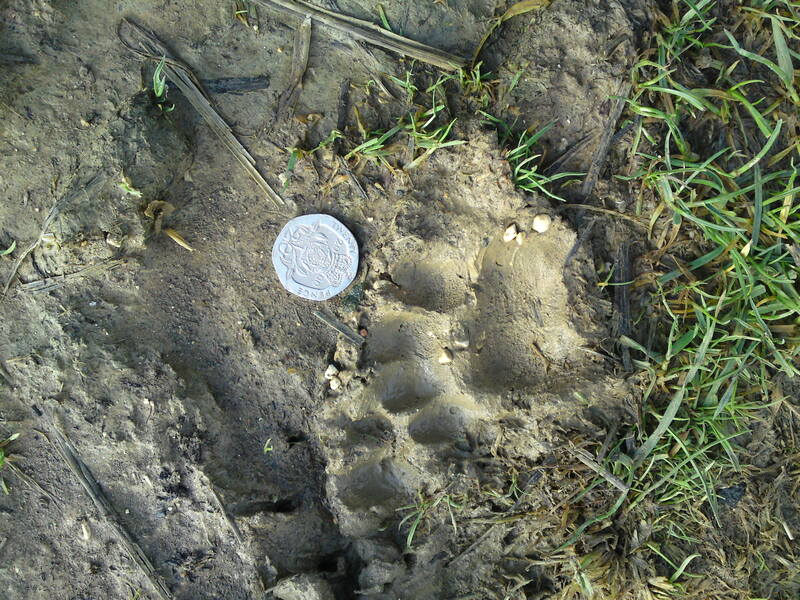 Badger setts are easy to identify as the shape the entrance resembles the badger, wide and squat. Typically there is often a large spoil of excavated earth and bedding outside the holes. 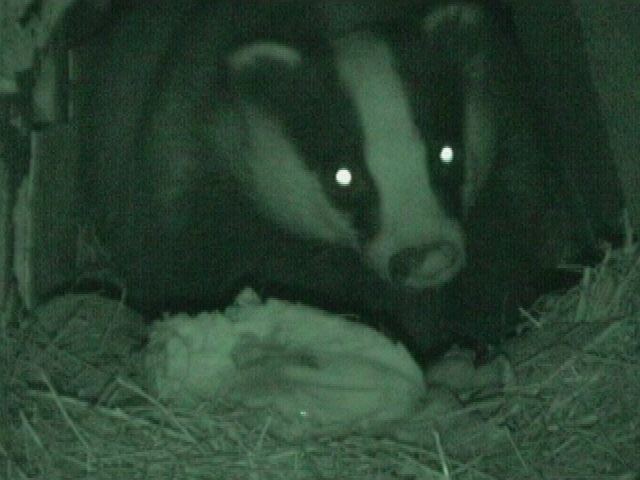 Badgers live in social groups and the size of their terrotory will relate to the size of the group and available food. There has been much debate over need for culling to prevent the spread of Bovine TB, a subject we know little about. If Badgers are becoming a nuisance in your garden Wildlife proof fencing is the only solution.